If you’ve heard of the Readability app that was finally released on iOS a little over a week ago then you may have been hoping to hear when the Android version would become available. The good news today is that it will be on Monday, March 12, only two more days away. We reckon that Readability on Android will make a big mark on the reading market and now users of Android smartphones and tablets will be able to use it, as well as those with iOS devices. 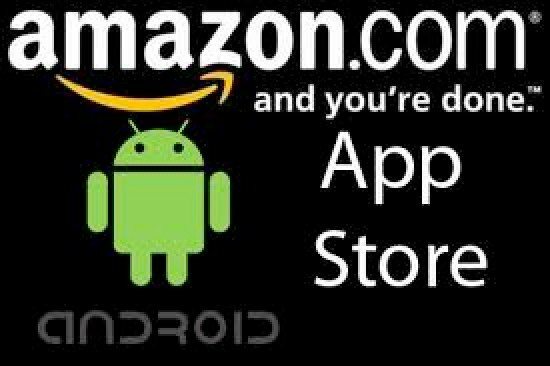 Although the free Android app becomes available on Monday (from 11am ET) if you want to be one of the first to get hold of it you’ll need to access it from Amazon’s Appstore as the Kindle giant has exclusivity of the Android app for the first week before it heads also to Google Play. Readability’s CEO Rich Ziade said that a lot of attention has been made to scale up Readability for the Kindle Fire to get it just right. As The Verge points out, the exclusivity of the app to Amazon for the first week is a decent gesture to Amazon from the Readability developers in acknowledgement of how much Amazon has progressed the reading market with its Kindle devices. The Verge has already been trying out the app for the last day or so and found it to be a great addition. In fact so much so that they rated it the best of its kind, placing it above established apps such as Read It Later and Instapaper. There was praise for the typography-based UI and also its functionality, which was found to be as good as the free iOS app. Readability for Android has been optimized for those using the latest Android OS, 4.0 Ice Cream Sandwich, although other Android users will be able to get used to the format. You can see much more about the Android Readability app on the Readability site here. Will you be using the new Readability app for Android? Is it just me, or is the browser in ReadabilityÂ incredibly fast?